Futsal is a fun, popular indoor version of soccer played on a court with a heavier weighted ball for better control. Futsal enhances foot skills, ball control, coordination and agility, and speed of play. The small sided format (5v5) allows players more touches on the ball. Players can sign up as a team or individually. Players who sign up individually will be available to be signed to a new or current team. Individual players : we guarantee we will try to find you a team, or your money back. Minimum of 8 regular season games (January 6 - February 24), followed by playoffs on March 3. 1 Time Deposit Fee (A CASA League-Wide Policy) : Are you New to CASA? If so, new CASA clubs are always required to submit a one time $100 deposit as our disciplinary deposit. This is your way of letting us know you won't be a.) forfeiting a league match or b.) receiving a straight red card. If you do either of these, this deposit is removed from your account and must be replenished prior to your next league match. You may only use this code if your team is in good standing. Use the discount code CASANOBLE at checkout. Applicable for returning CASA teams only. 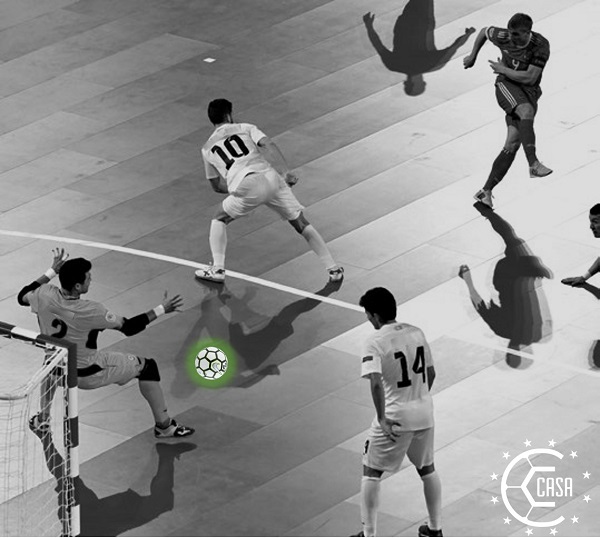 For a detailed rundown of CASA's Futsal Rules:Click HERE. If you have any specific questions, our Licensed Futsal Referees will provide a summary of the rules to your entire team prior to the start of your first game. 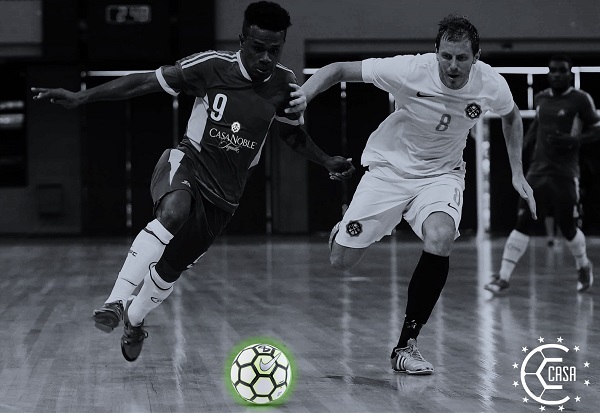 Check out this Futsal league 'Northeast Futsal 2019' with Casa Soccer League!